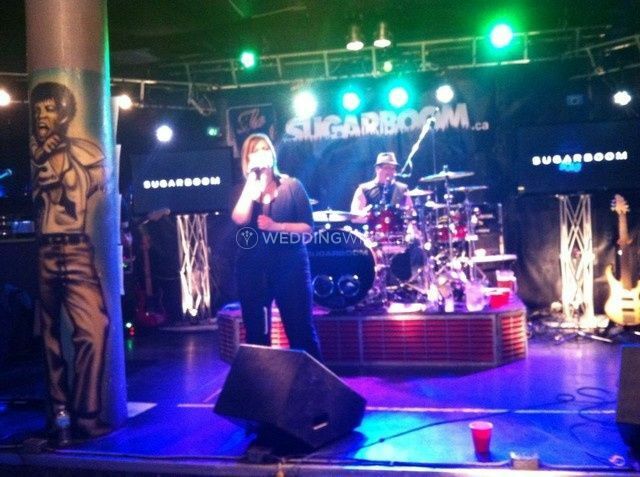 Sugarboom ARE YOU A VENDOR? 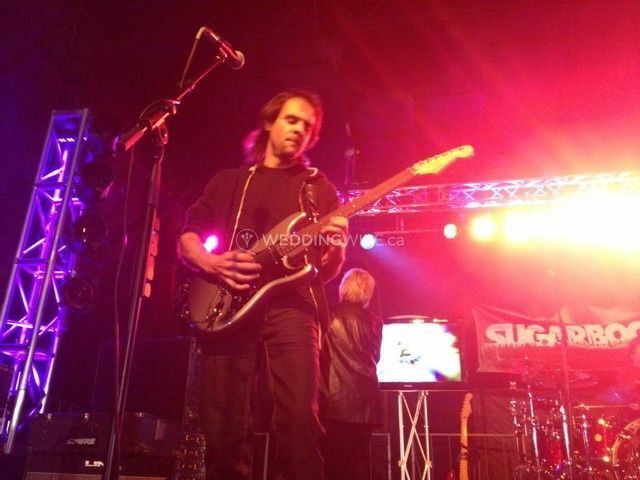 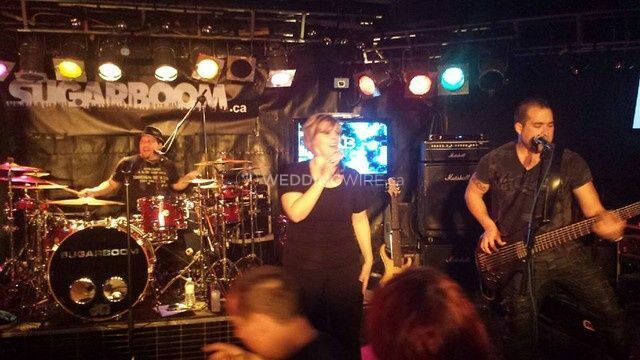 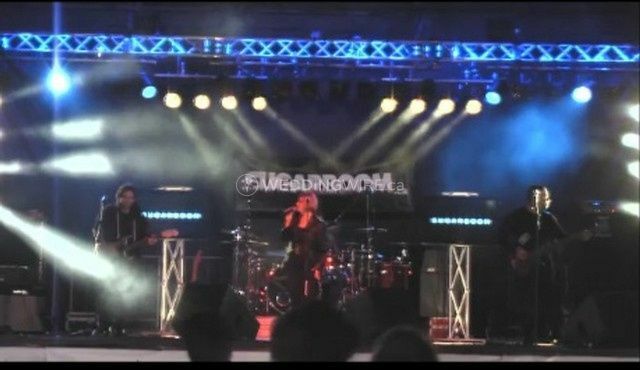 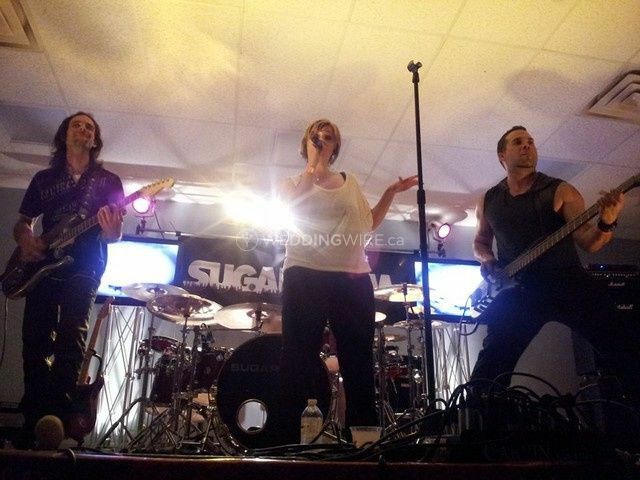 Sugarboom is a dance band from Sadbury, Ontario, that has been performing together for more than 10 years. 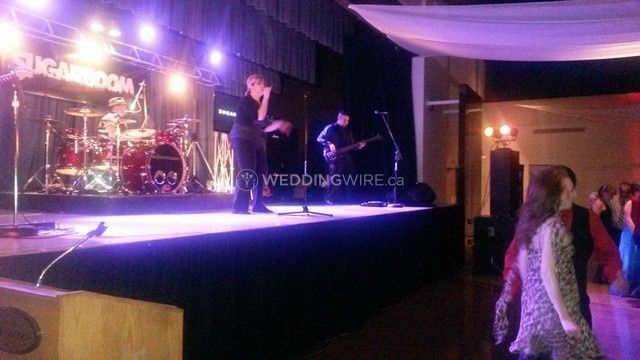 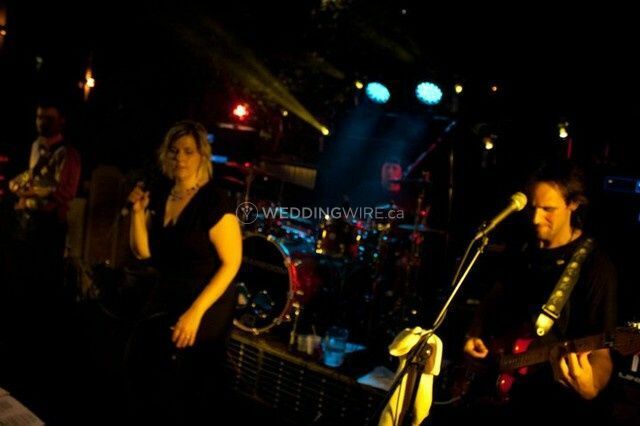 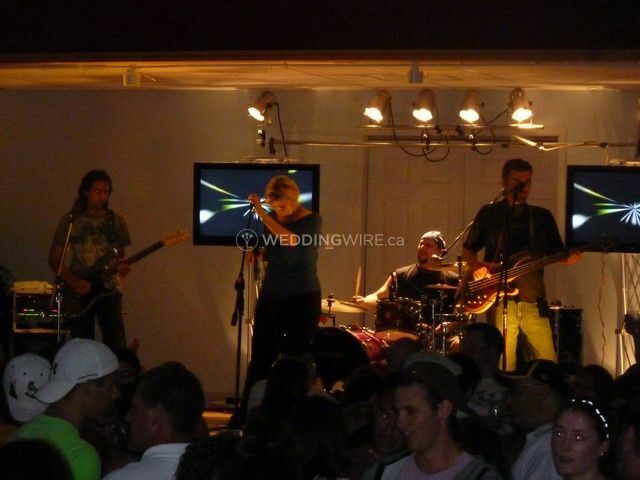 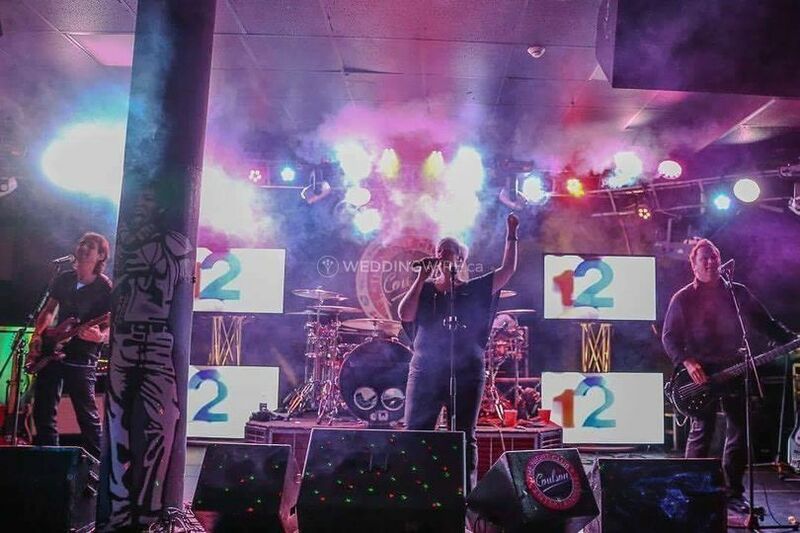 A music band is a great form of live wedding entertainment. 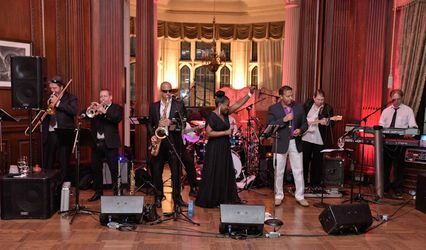 Sugarboom brings professionalism, high-quality service, and fun to every celebration, but most importantly, it will keep you and your party dancing the night away!